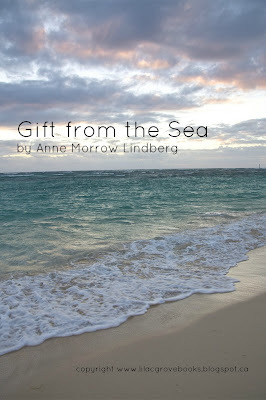 All I knew about Anne Morrow Lindbergh before reading Gift from the Sea was that she was the wife of Charles Lindbergh the aviator, and the mother of Baby Lindbergh who was stolen from their home and murdered. I set all that aside as I tried to get to know the woman behind the newspaper stories. But Anne Morrow Lindbergh lets us into her mind, not her life, and although I feel that I know who she is (was) much more, I am still vague about the details of her life. And I couldn't be more pleased with that. 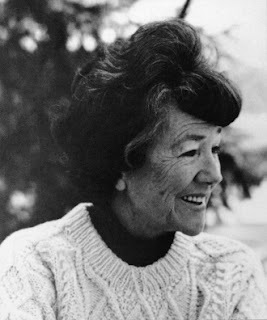 For, whatever the circumstances of her life, Anne Morrow Lindbergh has a mind that is worth getting to know. 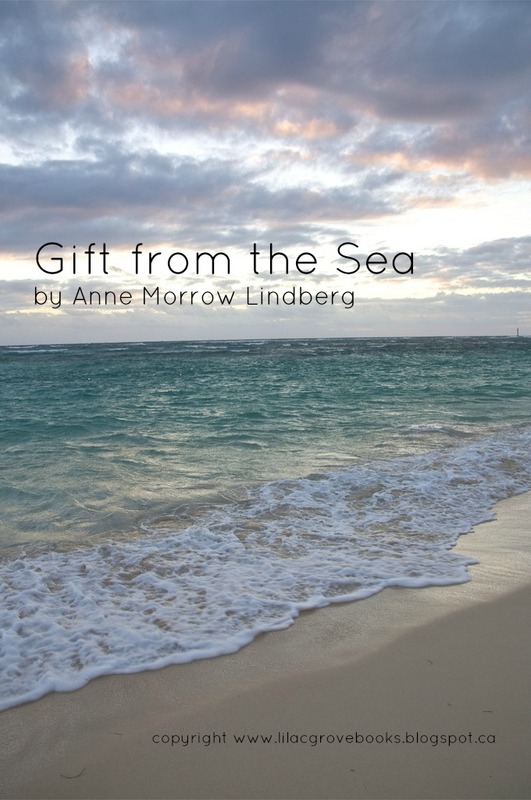 For a couple of weeks in the middle of raising a large family and running a busy home, Anne Morrow Lindbergh escapes to a cabin on the seashore to write and replenish her spirit. She writes and writes, mainly to work out the issues that confront her as a woman and a mother. Using the seashells she finds on the beach as symbols, she delves deeply into the tender topics of fulfillment, and love, and marriage, and motherhood. As she later discusses these topics with other women, she sees that she is not alone and decides to share her writing with others. Almost sixty years later her words continue to resonate. She writes that the challenge of every person (although she mainly focuses on issues of motherhood and womanhood) is to be at peace with oneself in order to face the demands of the modern world. Anne Morrow Lindbergh shares her thoughts on what we can do to make it easier to stay focused and peaceful. In her beautiful and gentle manner she examines the ways we can bring ourselves back to ourselves through quiet time alone, contemplation, prayer, music, a centering line of thought through reading or study or work. We must make time to be inwardly attentive. It is from this place of inner calm that we will be strong enough to face our responsibilities. I wish so much that I had read this book ten or fifteen years ago when I was on the verge of motherhood. But, as I read the passages about valuing middle age as a new stage of living, "as a period of second flowering, a second growth, even a kind of second adolescence," rather than a period of decline, I think of her as a mentor for the next decade of my life.